The special design of the flush casement is also ideal for modern apartment buildings and overcomes the issues with the traditional casement style window, when a more ‘flush’ appearance is needed. 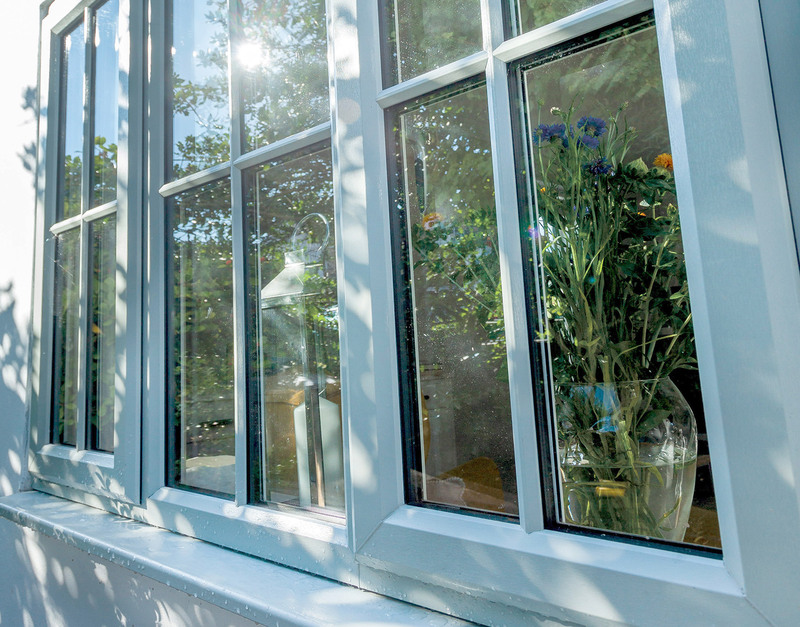 The flush casement provides the perfect solution when a “period” appearance is required to recreate the look of a traditional window. The exceptional energy efficiency performance of this window works at the same time to lower heating bills. The innovative design and five chambers can be fitted with triple seals to maximise thermal performance.